The book is a drawing and research manual dealing with the means of drawings and diagrams to describe, analyse, and transform. It is an investigation of how drawings play an integral part in the conceptualisation and representation of an architectural or urban project. 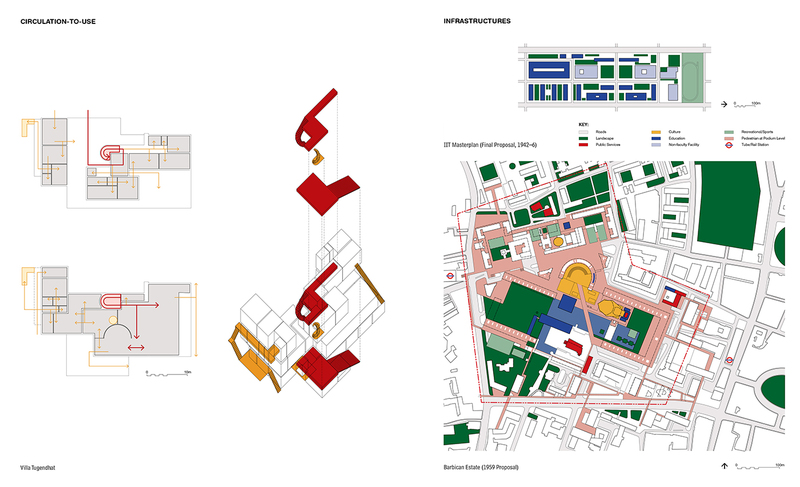 Drawing is an important disciplinary instrument of architectural and, more specifically, typological thinking, which occurs across different scales from the building element and building to the urban plan. Architectural design knowledge and practice continues – arguably since the mid-eighteenth century – to depend on a systematic description and analysis through typological diagrams that develop rigorous arguments both conceptually and visually. Drawing Architecture and the Urban examines descriptive drawing conventions and techniques, and further explains common organisational and structural diagrams used in the analysis of case studies. 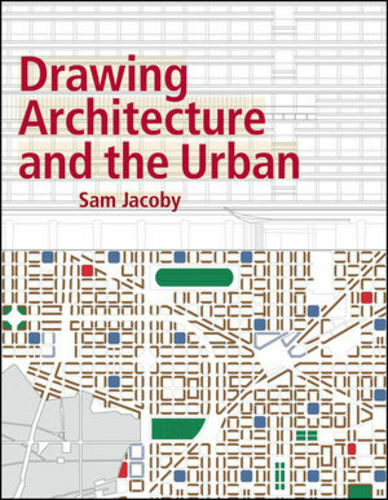 The book proposes a method of design analysis, as well as a design approach based on the use of comparative and transformative matrices that derive from the analysis of formative architectural and urban diagrams. 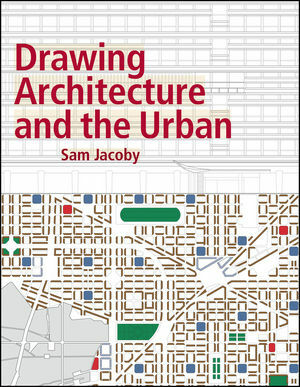 Directly connecting analysis with the design process, the book argues for drawing as an important form of rigorous and original research.